Our athletes are competitive, dedicated, and value sportsmanship. Whether you are new to a sport or a seasoned athlete, there are plenty of opportunities to compete as a Wildcat! 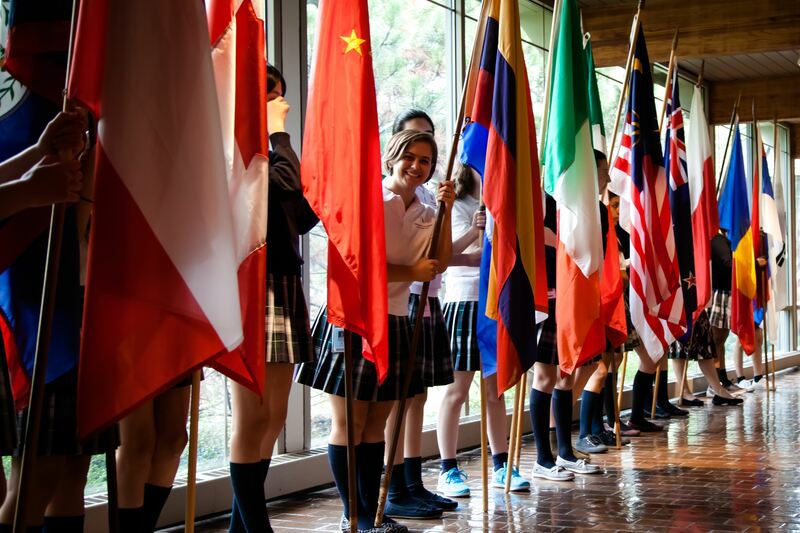 The Woodlands Academy Athletic Program promotes lifetime fitness and good health and supports interscholastic sports as vital to developing our students’ athletic skills and leadership abilities. Our Athletic Program builds confidence and determination, a competitive spirit, sportsmanship, and teamwork.  Woodlands Academy is a member of the Independent School League (ISL) and the Illinois High School Association (IHSA). 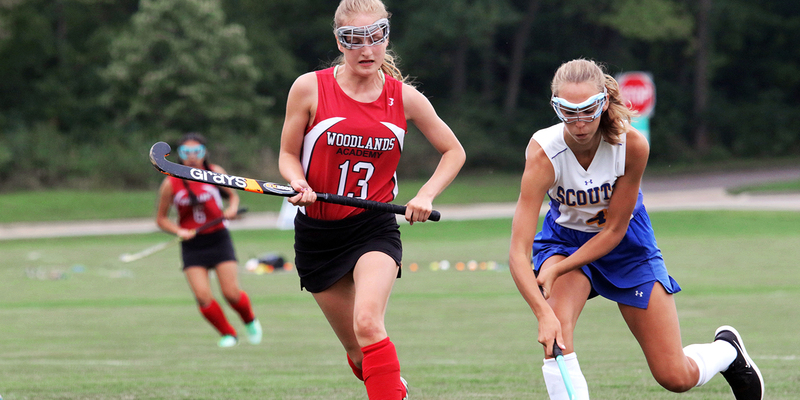 Woodlands competes against both ISL and non-conference teams. Our Wildcat athletes and coaches have earned regional recognition through repeated ISL championships and Player and Coach of the Year honors.